There is nothing more frustrating than dealing with an ineffective air conditioning system installed to your vehicle. If the air conditioning system installed to your car is not working properly for some reasons then, it could make the ride immensely uncomfortable for you. Also, if you live in a hot climatic area—it is crucial for you to have the air conditioner of your vehicle serviced and maintained on a regular basis for keeping it functional. Gary Beardsley Automotive operates as full-service automotive repair and maintenance company, and we take all the measurements to ensure that the air conditioner system installed to your vehicle is functional at all times. We operate as a team of automotive technicians and mechanics, and we repair and service air conditioning systems for our clients to make sure that it doesn’t stop working in the middle of a road trip. We understand the discomfort that comes with a faulty air conditioning system, and we use modern tools and techniques to sustain the air conditioning system installed to your vehicle. If the air conditioning system installed to your vehicle is defective or malfunctioning—we will thoroughly inspect your vehicle and its air conditioning compressor to ensure that it is functioning properly. 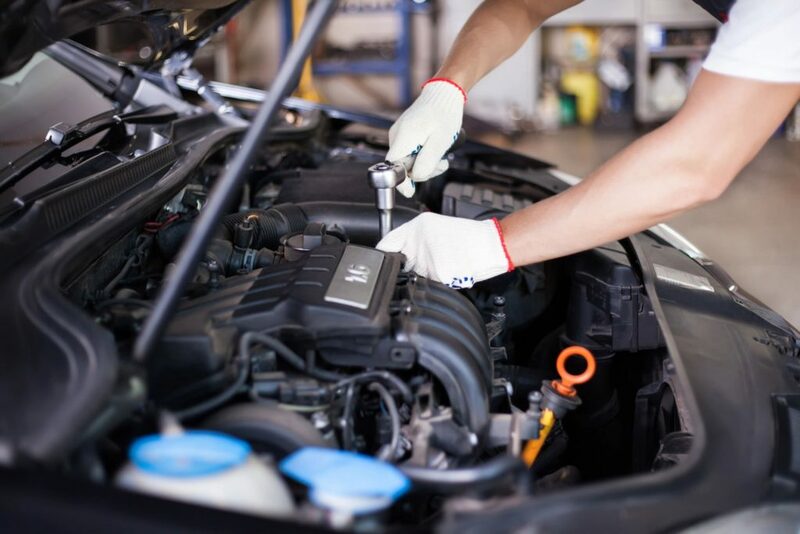 Our team of knowledgeable and experienced technicians will inspect the intricate components of your vehicle to look for any possible leaks or damage in your AC system. If they do not find any source of leakage instantly, they will uninstall the refrigerant from your vehicle, and test it using modern methods. Next, they will revitalize the air conditioning system by using the refrigerants as per the recommendations of its manufacturer for restoring its function. If you are looking for air conditioning services for your vehicle in Sandy, Utah, you can reach out to us to learn more about our location.